All across the western world crowdfunding is booming. Most of the success stories focus only on the financial aspect of crowdfunding, while the social impact is often neglected. Especially in densely populated and deprived urban areas, crowdfunding not only serves as a financial lever but can also be used “to produce shared goods that have value to communities” (Rodrigo, 2015). Growfunding/bxl is a Brussels-based organisation using civic crowdfunding to create a social and resilient city. Together with similar platforms from Detroit, London, Montréal, Paris, Barcelona, Bologna and Amsterdam, they invite you to a conference on “The civic crowdfunding city” at Beursschouwburg (Brussels) on Friday, January 19. The inclusive city : How can civic crowdfunding be used to include people that are otherwise excluded from urban life? 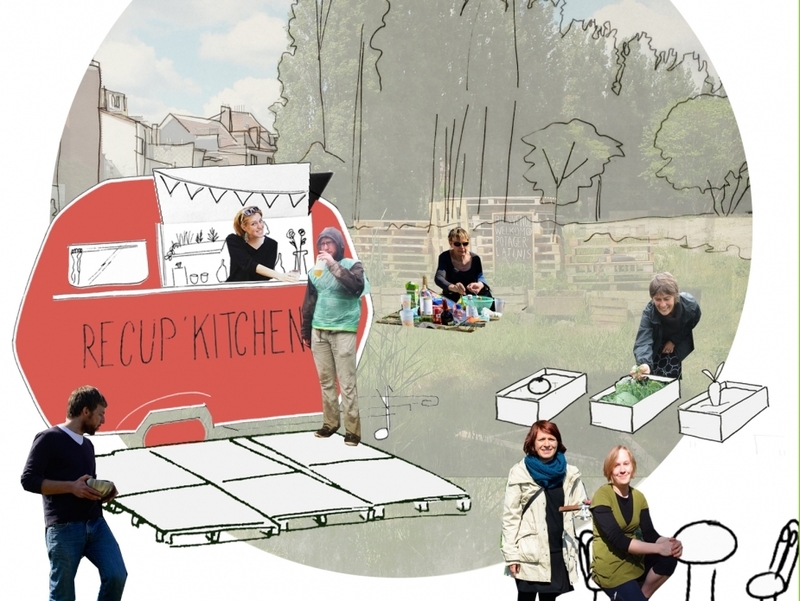 The pop-up city: Which kind of urban spaces are created through civic crowdfunding and what are the characteristics? The arrival city: Which social and cultural infrastructure is created for refugees, migrants and newcomers through civic crowdfunding? The circular city : How can civic crowdfunding contribute to the creation of a circular economy? Would you like to participate in the conference? Reserve your place via www.growfunding.be/conference!